The Vitamin B12, also known as cobalamin, is a micronutrient that’s vital for our healthy functioning. From a modern perspective, a review suggests that its uses include brain/cell function, red blood cell levels, and nerve cell health. [0. https://www.ncbi.nlm.nih.gov/pubmed/25824066] A lot of the time, we only become aware of its importance when we’re suffering from depleted levels of the vitamin which lead to broader health complications. Although Vitamin B12 is a very important micronutrient, we are unable to produce it ourselves as it is synthesized by microorganisms. Instead, we get most of our intake from animals as it’s predominantly derived from meat, fish, eggs, and dairy products. The most concentrated sources of the vitamin are liver and kidney, but there is a range of other factors that can influence how much of it we ingest. How the animals are bred, what food they’re given, the current season and other variables all play a role in determining its concentration. Vitamin B12 is critical for, among other things, positive nerve cell health and brain/cellular function, as evidenced by a 2010 study.[1. https://www.ncbi.nlm.nih.gov/pmc/articles/PMC3257642/] Other research has also found a direct link between nerve cell injuries and depleted levels of the vitamin. [2. https://www.ncbi.nlm.nih.gov/pubmed/27335572] There also seems to be a correlation between the progression of the injury and the relative nerve cell health, suggesting that the use of vitamin B12 supplements may aid with the speeding up of nerve cell regeneration. Cobalamin has many other important functions and uses which have been outlined in medical research. For example, there is a documented empirical link between higher levels of the vitamin and lower rates of cardiovascular disease (CVD), suggesting that it may be important for its prevention [3. https://www.ncbi.nlm.nih.gov/pmc/articles/PMC2294088/]. Past research has found that increased levels of plasma homocysteine can be a strong indicator for the possible onset of CVD. One specific study suggested that, regardless of the overall health of an elderly person, having lower levels of Vitamin B12 can be a significant contributor to raised amounts of plasma homocysteine [4. https://www.ncbi.nlm.nih.gov/pubmed/14576756]. This connection is further backed up research which details the effectiveness of combining Vitamin B12 with folic acid as a treatment for reducing irregular levels of plasma homocysteine. The importance of this combination has been detailed in numerous studies, including an examination of its effects during pregnancy [5. https://www.ncbi.nlm.nih.gov/pubmed/24448492]. There may also be a link between neural activity and Vitamin B12, as evidenced by a study measuring its efficacy at treating tinnitus [6. https://www.ncbi.nlm.nih.gov/pubmed/26960786]. Patients who suffered from varying degrees of severity were given cobalamin treatments for six weeks to see how it’d impact their symptoms. Researchers observed notable improvements after the period when compared with the control group. This suggests that vitamin B12 has a connection with neural activity, and higher levels can lead to healthier mental functioning. This is also apparent in patients who suffer from cognitive diseases and display what’s known as vitamin B12 deficiency. The link between mental health, cognitive degeneration and vitamin B12 deficiency has been discussed, which includes a suggestion that lower levels of the vitamin are related to dementia, the severity of dementia symptoms, and general cognitive impairment [8. https://www.ncbi.nlm.nih.gov/pmc/articles/PMC2294088/]. There’s also a tenuous link between depression and the vitamin B12. Although it has been shown to lower homocysteine levels, there doesn’t seem to be significant efficacy in using cobalamin to treat depression. Current research only suggests a tentative influence on reducing the symptoms of cognitive decline. 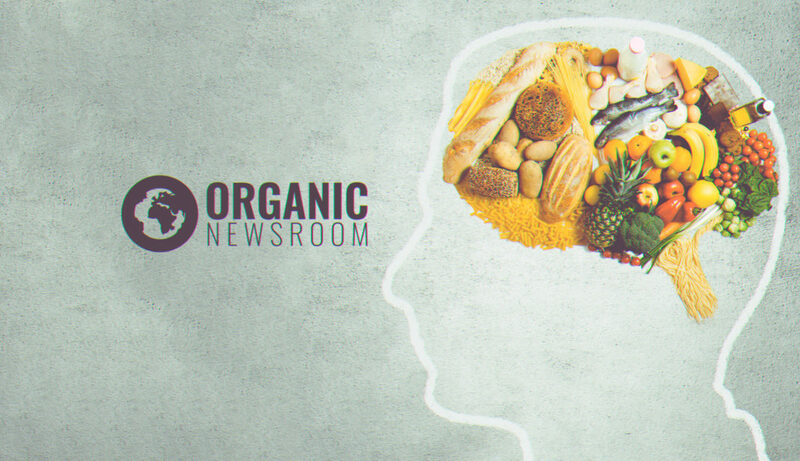 Instead, it’s suggested that its most beneficial use might be nutritional rather than pharmaceutical and that maintaining healthy cobalamin levels could be important in preventing neurological problems as opposed to actively treating them. Deficient levels of cobalamin can be dangerous – and in some cases may lead to serious neurological or hematological abnormalities. This is often caused by malabsorption of food-ingested vitamin B12 or by not consuming enough sources of the vitamin at all [7. https://www.ncbi.nlm.nih.gov/pubmed/25824066]. It’s suggested that cobalamin deficiency can lead to degeneration of the spinal cord, anemia, and many brain disorders (such as psychosis and dementia). Most of the vitamin B12 that we ingest is derived from animal or dairy sources. For this reason, vegans and vegetarians are often considered at risk of vitamin B12 deficiency. To avoid this, many opt to consume it from plant-based sources – fortified breakfast cereals and vegan-friendly supplements. Elderly people seem to be more susceptible to cobalamin depletion than younger individuals which reflects the conclusions seen in cognitive-based research. Vitamin B12 as cobalamin notoriously difficult for some people to properly absorb. 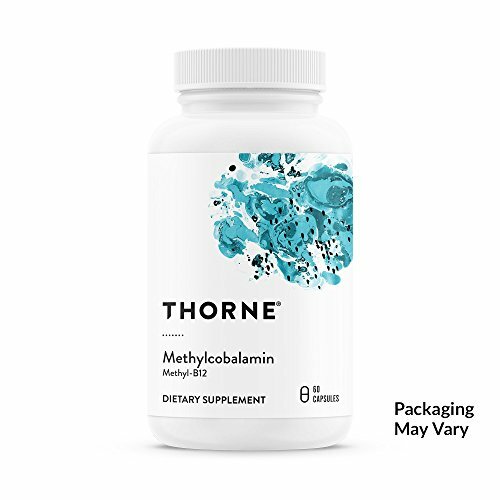 Forms such as methylcobalamin are pre-methylated and more bioavailable. Still, even these types of supplements can be notoriously difficult to achieve effective dosing with. Many people find that B-12 sprays and sublingual lozenges are the most effective approach. Certain genetic variances have been shown to greatly affect the methylation of certain compounds, and pre-methylated compounds like methylcobalamin are often the best hope for many in maintaining healthy levels [10. http://ajcn.nutrition.org/content/101/6/1295.full]. When buying B12 supplements, expect to find many extra ingredients such as sweeteners and coloring. This is common among many lozenge and spray products and not necessarily indicative of lower quality. Vitamin B12 (also known as cobalamin, methylcobalamin, hydroxocobalamin) is a vital micronutrient that is obtained predominantly from animals and dairy sources. It’s important for several reasons, including the maintenance of brain/cell function, red blood cell levels, and nerve cell health. Not only is it vital for healthy functioning, but it can also be used in treatments for individuals who are suffering from a variety of disorders. Low levels of vitamin B12 have been linked to the onset of cardiovascular disease, cancer, neurological illnesses, and more. Some common symptoms include fatigue, loss of appetite, and confusion.